HRT has confirmed Croatia’s participation in Eurovision Young Musicians 2018, with the country launching their search for Edinburgh. The Croatian national broadcaster HRT has confirmed the country’s participation in Edinburgh, as the search begins for Croatia’s participant in Eurovision Young Musicians 2018. Croatia’s selection process will be held in two stages. In the first stage young musicians are invited to apply to represent Croatia in Edinburgh, the musicians will then take part in auditions on February 15. At the auditions up to seven musicians will be selected to go through to the final on March 8 in Zagreb. Musicians wishing to take part in the competition must have been born between August 24, 1997 and August 23, 1996. At the auditions stage each musician must perform a solo piece between 5 and 5 and a half minutes long. The participant who will represent Croatia in Edinburgh will be decided entirely by a jury. 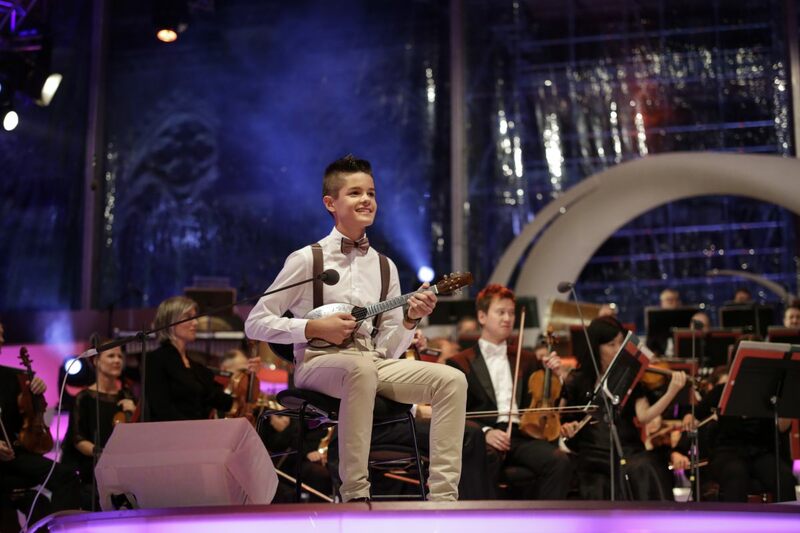 Croatia debuted in Eurovision Young Musicians in 1994 and has participated in every edition of the contest since, excluding 1996 and 2000. Croatia’s best result came in 1998 when Monika Leskovar finished 2nd at the competition in Vienna, Austria. In ten attempts, Croatia has qualified for the final on four occasions. Malta, Malta Eurovision Song Contest, Eurovision 2018, National SelectionMalta: Has Aidan Cassar's "Dai Laga" Broken Eurovision Rules?